The Suite is located in the heart of Dublin’s city centre on Drury Street in a beautiful Victorian building spread over three floors. For the modern, stylish fashion forward bride. Catering for all a brides needs offering wedding gowns, veils, accessories, lingerie and bridesmaids. World renowned and recognized designers are stocked in The Suite and are exclusively only available with us in Ireland. See link below to Request an Appointment! 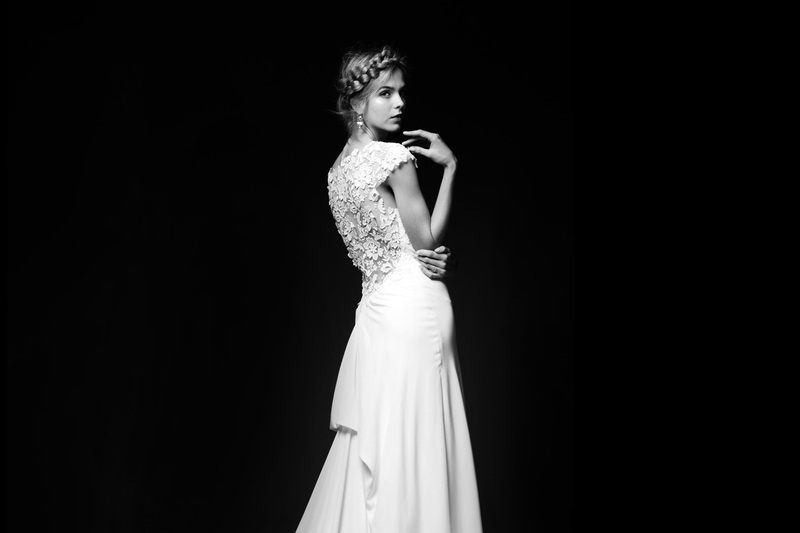 The Suite carefully curates a wedding dress collection for the modern bride. We travel extensively and attend all the leading bridal shows and fashion weeks around the world to bring into our store and offer our brides the best in bridal. All made of the highest quality fabrics, workmanship and fit. Request an Appointment at The Suite! Browse through our carefully edited collection of bridal designers. We hand pick a selection of accessories to compliment our bridal range each season. The range includes veils from Toni Federici and Sara Gabriel along with accessories and hair pieces by Twigs and Honey. 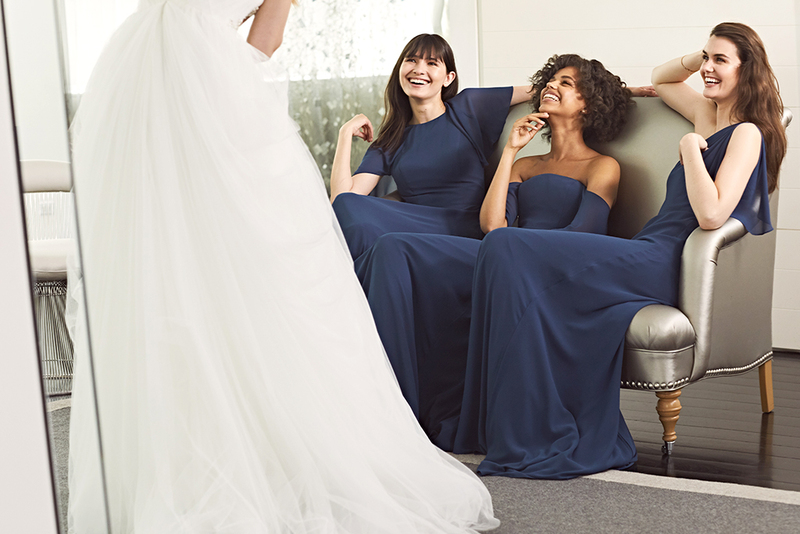 We have a large selection of beautiful bridesmaids dresses from Amsale, Ghost, Jenny Yoo and Katie May bridesmaids. Take a second to read our FAQs page about our Appoinments then Request an Appointment! We can't wait to see you!